Advertising and acting are cut from the same creative cloth. The goal is the same: Get inside the minds and hearts of an intended audience. 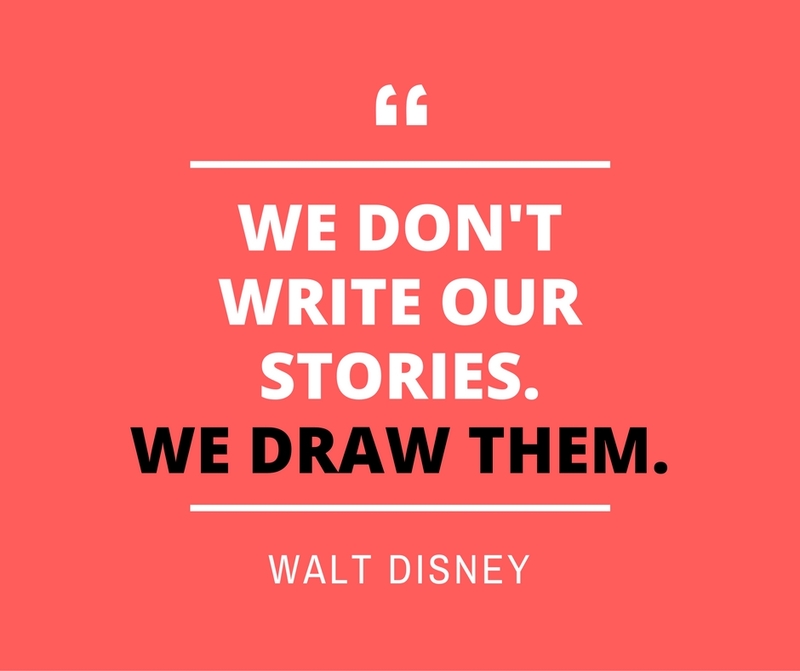 Storyboarding is another advertising practice taken from the motion pictures industry. Lights. Camera. Persuasion. The storyboard is a combination of visual direction, script, and audio. In this format, stories can be adjusted on the fly. More drama here. Less drama there. At its core, storyboarding is about preliminary planning. It saves time and money in production. The real benefit of a storyboard is that it allows the creative team to tell a story in sequence. It’s the first look. But it’s so much more than that. Storyboarding also plays a key role in the creative process. While some creative teams require a finalized script prior to storyboarding, others know that the very act of visualization can unlock new angles and ideas for the script. That’s because the creative process is organic. It’s living. It changes as it grows. And there’s nothing artificial about it. Check out the two links below for examples of commercials that have been reverse-engineered to give you an idea of how the storyboarding process works on Madison Avenue. Enjoy.